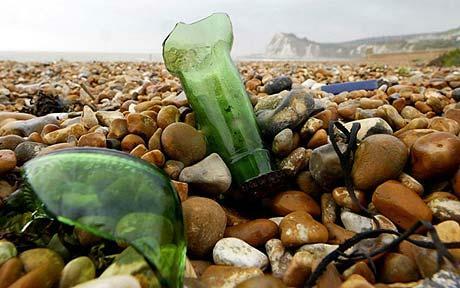 Guides to the best of Britain’s beaches do not necessarily tell the whole story, advises Sophie Butler. For most of us, the summer wouldn’t be complete without a trip to the seaside. But how can you make sure you choose a beach that isn’t littered and contaminated by polluted water? You might imagine that the Good Beach Guide 2009, launched by the Marine Conservation Society (MCS) earlier this month, would be the answer. But it doesn’t give the whole picture. What it does give you is information about the seawater. 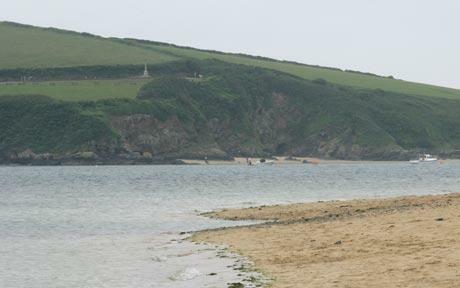 It includes details of its water testing for more than 770 beaches in the UK, listing the top 370 beaches that pass the EC’s most stringent “guideline” water tests, those that pass the less demanding “mandatory” levels; it also names 78 blacklisted beaches where the water fails the minimum legal standards. But it doesn’t tell you how clean the sand is, how well managed the beach facilities are, whether the dog ban is effective, litter is picked up, swimming and watersports are properly zoned or the lifeguards are doing a good job. The truth is that there’s no single award scheme that tells you all you might want to know about a beach. However, below are details of the schemes that will be operating around our coast this summer and what they tell us. MCS Recommended Beach (www.goodbeachguide.co.uk). Gives details of water quality and sewage discharges at resort and rural beaches. You can read the full list on our website at telegraph.co.uk/travel. Blue Flag (www.blueflag.org.uk). European-wide scheme indicating large, well-managed resort beaches where water reaches the highest guideline standard. Quality Coast Award (www.qualitycoast.org). Launched by Keep Britain Tidy to pinpoint smaller resorts with good facilities, or larger resorts where water quality passes minimum required standards but not the higher levels demanded by Blue Flag. Seaside Award (www.keepscotlandbeautiful.org). Run by Keep Scotland Beautiful and divided into Resort and Rural categories. Beaches must be well-managed and meet the lowest water standards. Green Coast Award (www.keepwalestidy.org). Operated by Keep Wales Tidy and highlights the country’s quiet, less-developed beaches where water quality passes the highest EC water standards.